Do you ever feel like your skin needs a little TLC? The skin on your skin isn’t just there to make you look pretty. It’s an important part of your anatomy, which means that you have to take care of it and give it the attention it deserves. However, this can be difficult if you’ve ever been to a store and looked at all of the products. Not only are there just too many to choose from, but they also aren’t cheap. So, how do you keep your skin looking fresh without breaking the bank? It turns out you need just a few ingredients to make these DIY face masks. If your skin is in desperate need of some hydration, then this face mask is definitely for you. For this DIY recipe, you’ll need two teaspoons of honey, two tablespoons of fresh avocado, two tablespoons of olive oil, and one mashed mango. Together, this combination of fruit, oil, and a whole load of vitamins should plow your skin with fatty acids and vitamin C. As if that wasn’t cool enough, they will also add the anti-inflammatory processes within your skin, which should calm any skin that is prone to redness or sore patches. Simply leave this on for 15 minutes and then gently wipe it off. If you don’t want to go to the store and buy ingredients you’ll never use again to make your face mask, then never fear! The lemon yogurt face mask only uses two ingredients, and there’s a high chance you have them both in your home. Yes, all you need is two tablespoons of yogurt and a small squirt of lemon juice. Leave this on your face for around 20 minutes, and all of the acids and cultures in these ingredients should detoxify your skin and leave it looking plump, smooth, and hydrated as anything. Pumpkins aren’t just for Halloween, because they also team up with a few other ingredients to make an awesome face mask! 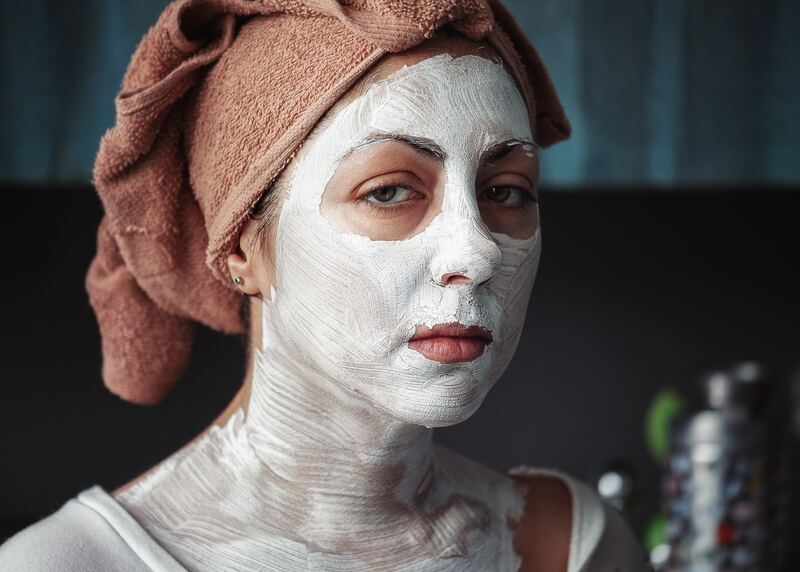 All you need to make this face mask is one tablespoon of canned or cooked pumpkin, one teaspoon of honey, and one teaspoon of topical vitamin E. Once you’ve mixed this all up into a mask-like consistency, you just slather it on your face and leave it on for around 15 minutes. The mask should be cooling and refreshing, but all of the enzymes within this mixture should also leave your face looking plump, hydrated, and fresh. If you’ve just made yourself a coffee don’t throw away the coffee grounds. Mix them with half a cup of coconut oil, two teaspoons of vanilla extract, and one and a quarter cups of sugar. This won’t create a smooth face mask, but rather an exfoliating one that will scrub away any dead skin and dirt, and leave your skin feeling super smooth. As if that wasn’t enough, you’ll also smell amazing! What more could you want? 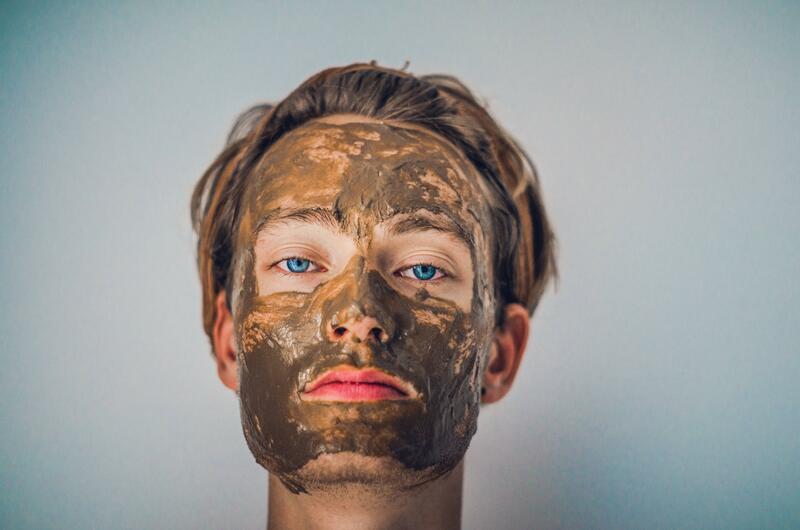 Which DIY face mask will you be trying out first?